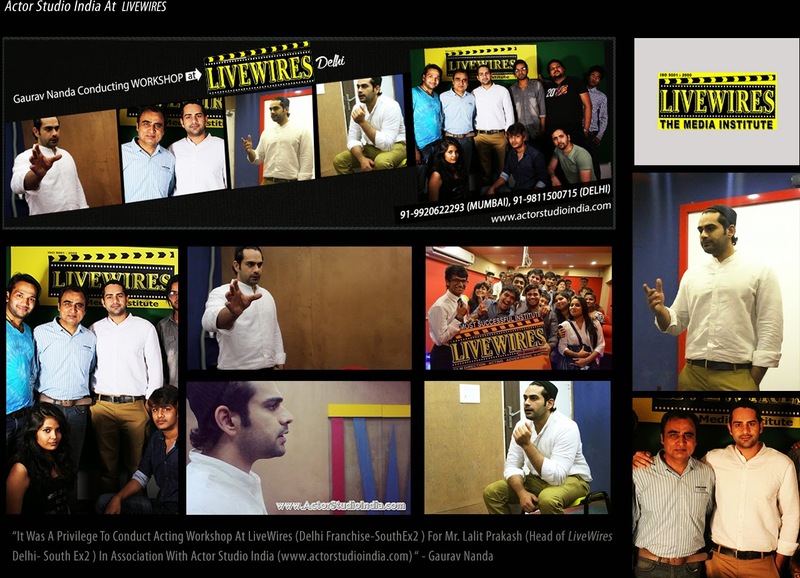 Gaurav Nanda Conducting Workshop IN "LIVEWIRES" Media Institute ! An Initiative taken by Actor Studio India ! 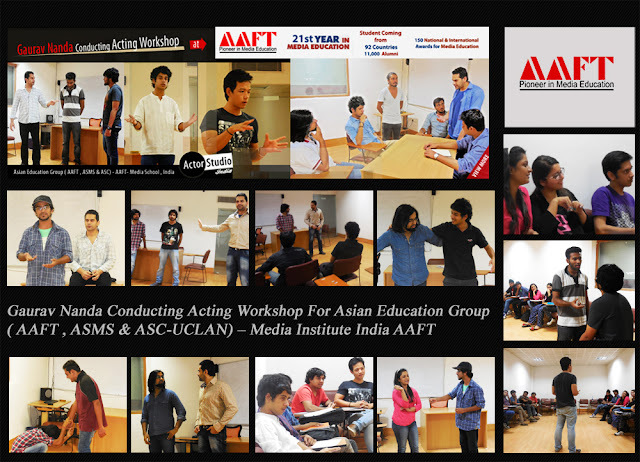 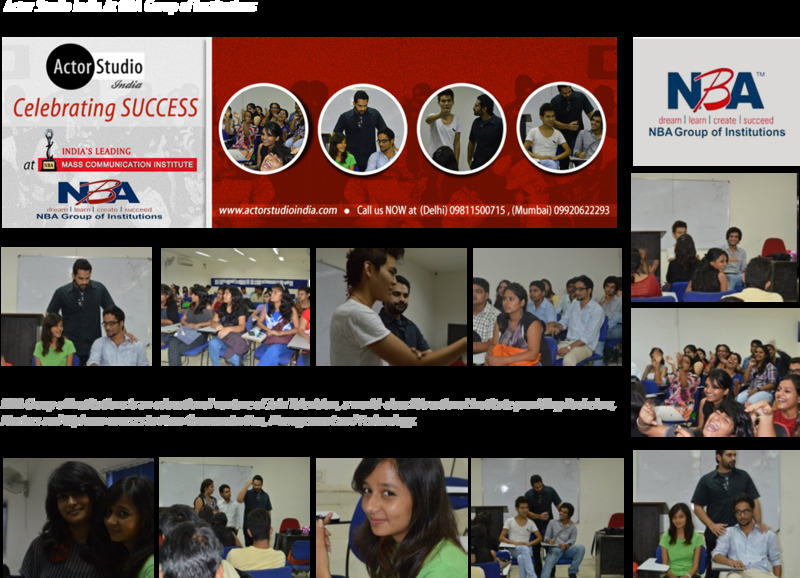 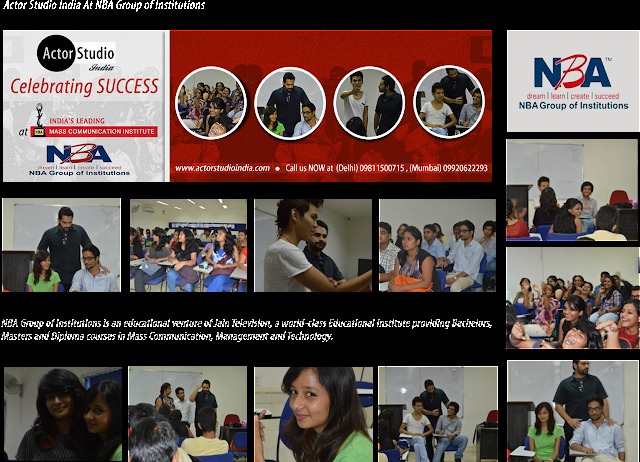 Gaurav Nanda Conducting Workshop IN "Asian Academy of Film & Television" ! 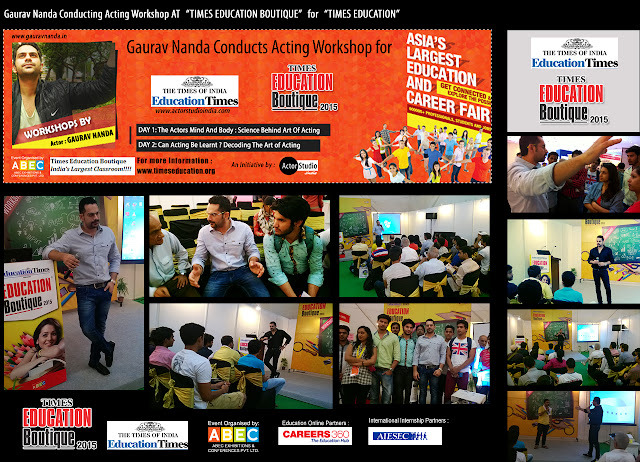 An Initiative taken by - Actor Studio India ! 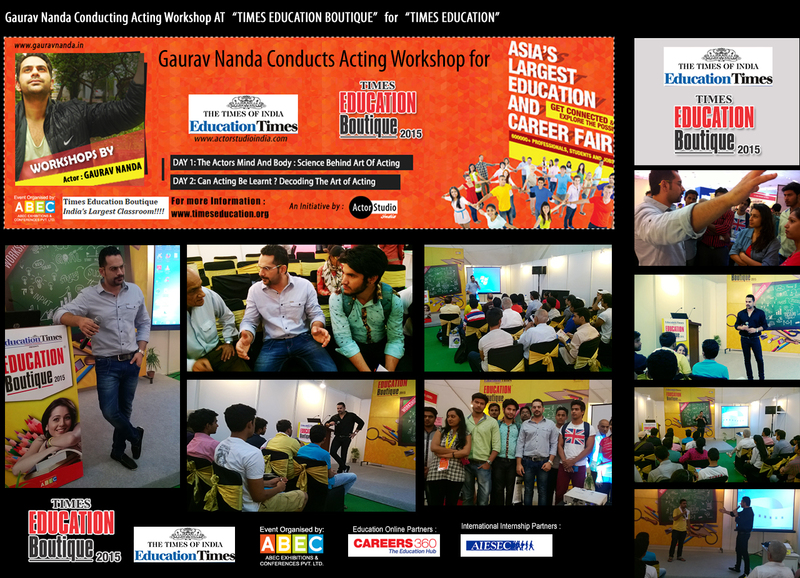 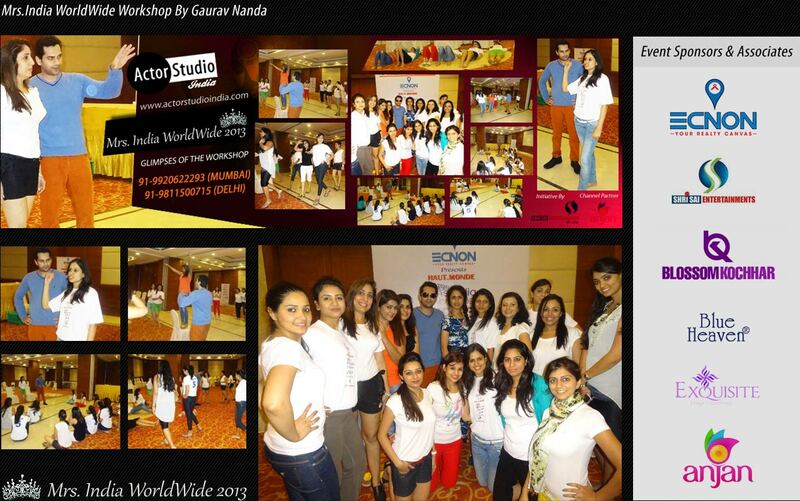 Gaurav Nanda Conducting Workshop On Emotional Freedom (EFT); Speech For Mrs. India Worldwide Contestants ! 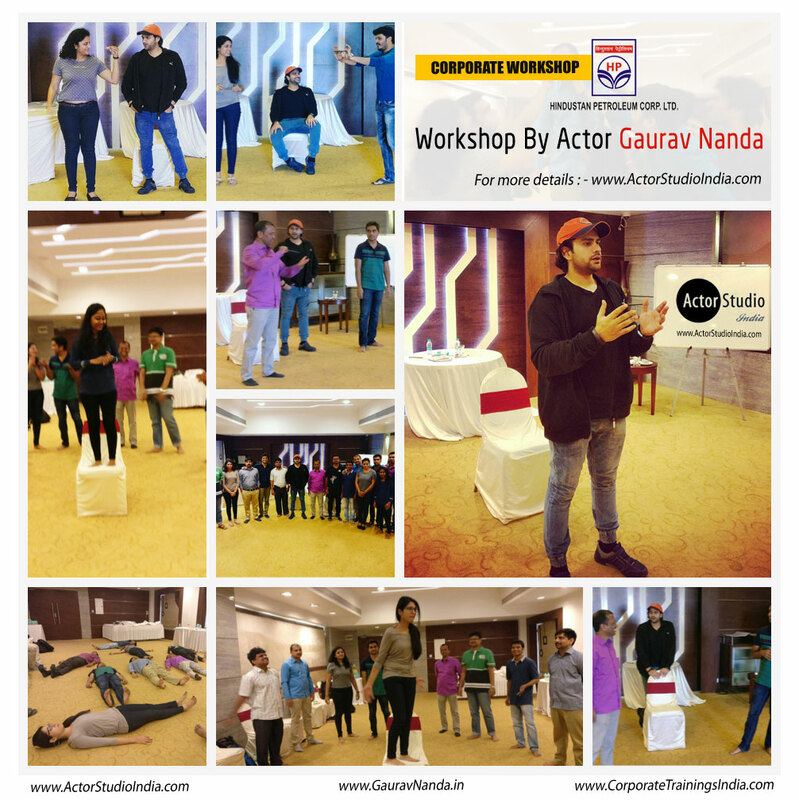 Theatre Film & TV Actor Gaurav Nanda conducting workshop at NBA Group of Institutions - NBA Group of Institutions is an educational venture of Jain Television, a world-class Educational Institute providing Bachelors, Masters and Diploma courses in Mass Communication, Management and Technology. 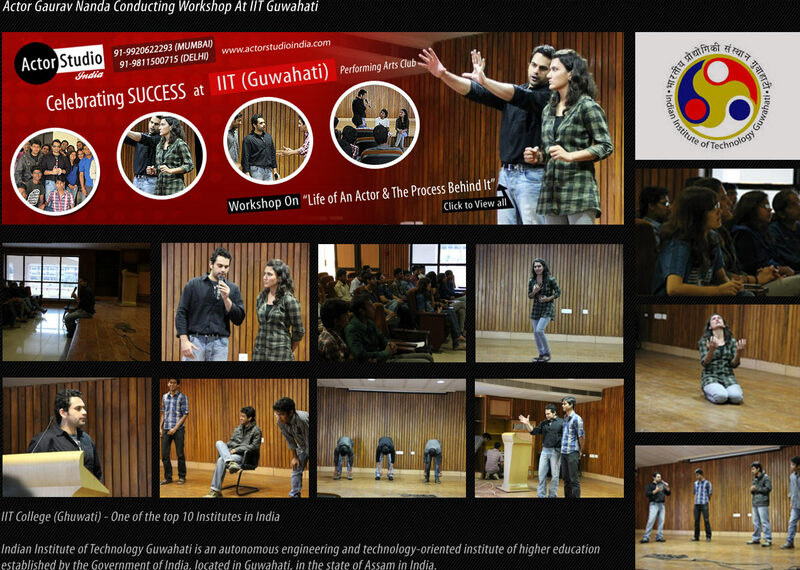 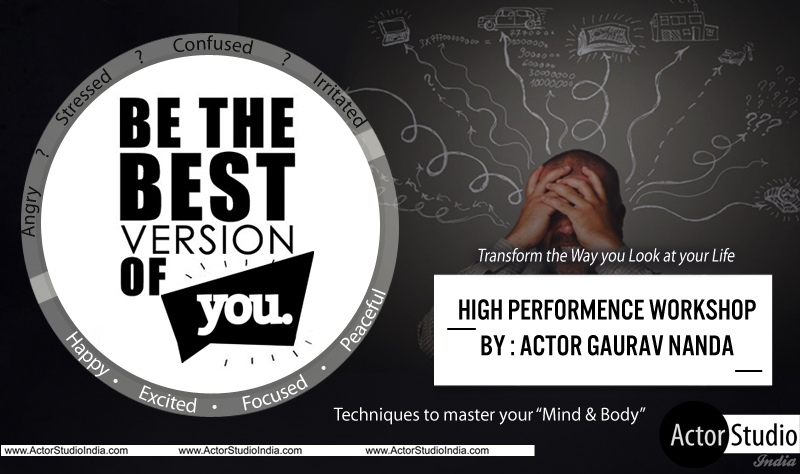 Theatre Film & TV Actor Gaurav Nanda conducting workshop at IITG - Indian Institute of Techology wahati is an autonomous engineering and technology-oriented institute of higher education established by the Government of India, located in Guwahati, in the state of Assam in India. © 2008-2016.All Rights Reserved By Actor Studio India.